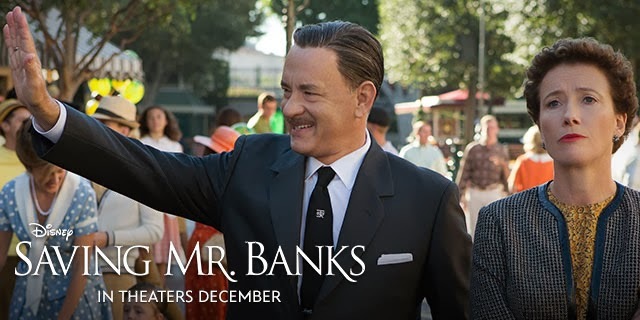 Episode Three: Tom Hanks and Saving Mr. Banks! 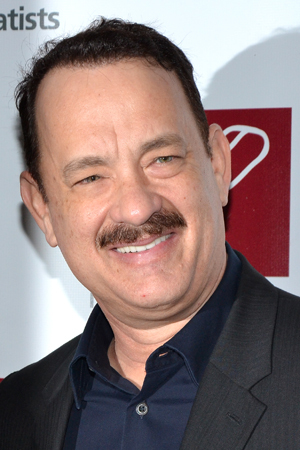 In this scintillating episode of Three Drinks In Vince and Phil wait for the arrival of the legendary Tom Hanks while discussing his latest well advertised movie Saving Mr. Banks as well as a what it’s like getting your book made in to a big time, Hollywood motion picture. This entry was posted in Film, Podcasts and tagged bradley cooper, californication, david duchovney, disney, emma thompson, fred leebron, gettysburg college, jason schwartzma, jason schwartzman, mary poppins, mr banks, nerd, nerding, nerdist, paul giamatti, pl travers, podcast, podcasting, saving mr banks, six figures, tom hanks, walt disney, walt disney pictures by threedrinksinpodcast. Bookmark the permalink.